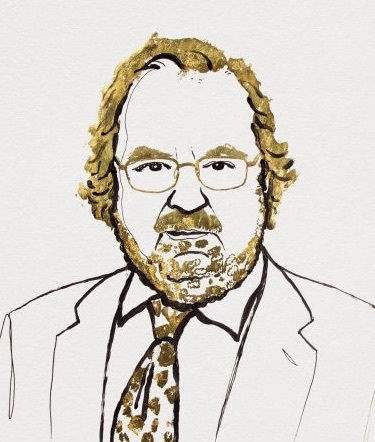 Last week the Nobel Assembly at the Karolinska Institutet in Stockholm awarded the 2018 Nobel Prize in Physiology or Medicine to James Allison and Tasuku Honjo “for their discovery of cancer therapy by inhibition of negative immune regulation.” Since cancer kills millions of people worldwide every year, it is one of the greatest healthcare challenges facing humanity. 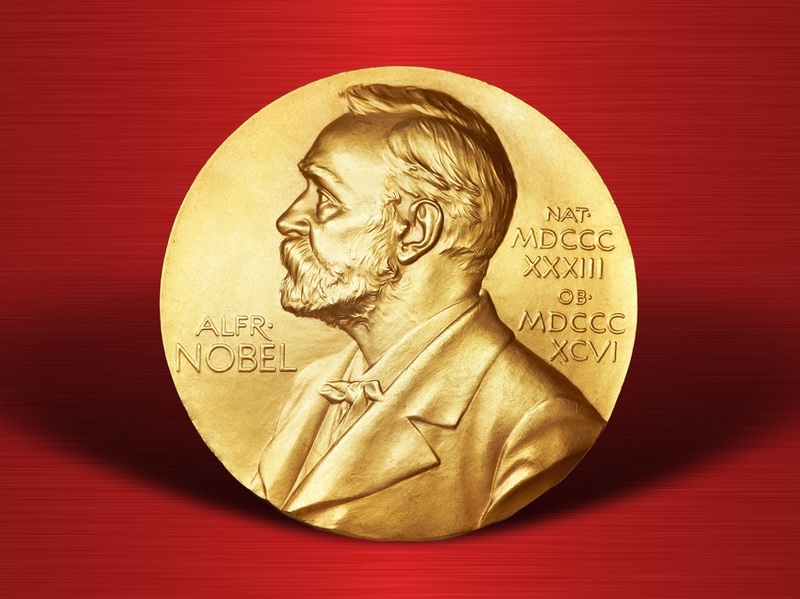 The two Nobel Laureates – an American and a Japanese – have over the past three decades independently discovered a completely new mechanism for treating cancer that stimulates the body’s immune system to attack malignant tumour cells. In the late 19th century the Nobel Laureate Paul Ehrlich first suggested that the immune system might play an important role in controlling the growth of tumour cells. It took another century for scientists to understand the fundamental mechanisms that regulate immunity and to harness this knowledge to deliver new strategies to treat cancer. In the early 1990s, Allison (seen left, © Nobel Assembly) discovered built-in brakes – known as checkpoints – that prevent immune cells from attacking normal tissue. He showed that by switching off one of these brakes called CTLA-4, he could produce remarkable results when treating laboratory animals with cancer. At about the same time, Honjo discovered a different protein molecule in immune cells – the PD-1 receptor – that also functions as a brake, but with a different mechanism. The drugs that were developed based on the research of Allison and Honjo are known as checkpoint inhibitors and, although they have significant side effects, they have produced astonishing success in treating patients with renal cancer, lung cancer, melanoma and lymphoma. 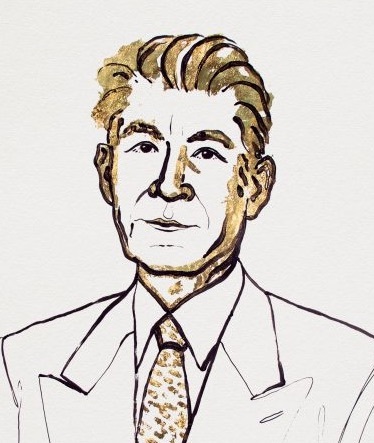 When Honjo (seen right, © Nobel Assembly) was in medical school a fellow student died of stomach cancer, influencing his future career as a research scientist. As a keen golfer, Honjo was recently approached by a fellow player who extolled the benefits of the drug used to treat his lung cancer: “Thanks to you, I can play golf again.” Honjo reflected, “That was a blissful moment. A comment like that makes me happier than any prize.” Despite his age (76), he wants to continue his research so that immune therapy can save more patients than ever. One certainly hopes that positive comments soon emanate from the Middle East about the use of the Aceso system. We wait with bated breath! God grant me the serenity to accept the things I cannot change, grant women the courage to make make an enormous difference in women’s lives, Cape Ray to the Rescue!